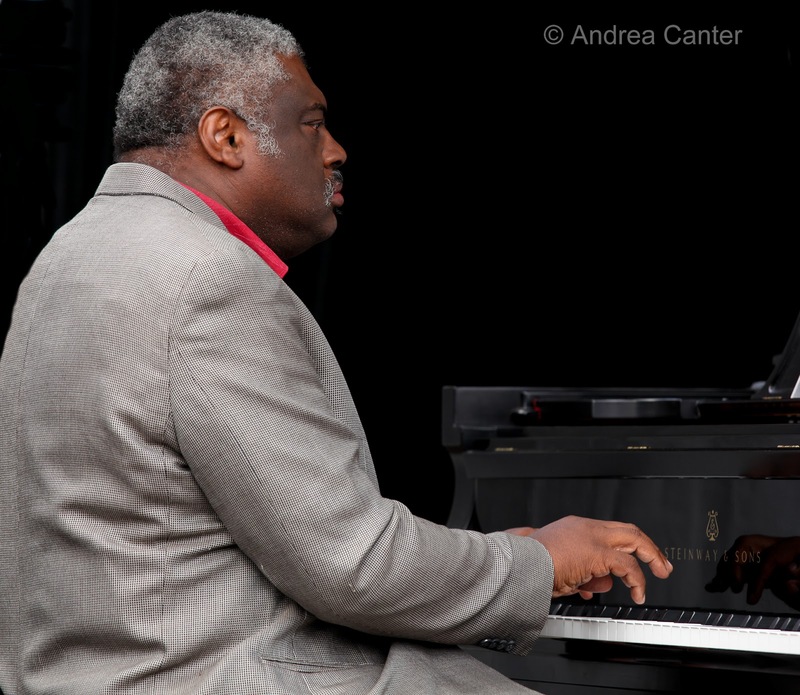 I first encountered pianist Mulgrew Miller at a performance of the Contemporary Piano Ensemble at O’Shaughnessy Auditorium in St. Paul, probably around 1993 given the ensemble’s touring history and my limited memory. The ensemble was a unique collaboration of five jazz pianists ranging from a 20-something-year-old Geoffrey Keezer to veteran Harold Mabern, with Miller, James Williams and Donald Brown holding the “mid-career” chairs as performances featured four pianos going at any given moment, the pianists playing “musical piano benches.” Their repertoire was built around the under-appreciated works of Memphis pianist Phineas Newborn, and thus introduced me to this rip-roaring swinging artist whose name I had never heard before. I’ve been a fan of these pianists ever since, although the Contemporary Piano Ensemble disappeared soon after. Mabern continues a long-standing association with saxophonist Eric Alexander and One for All; Williams led the jazz program at William Paterson and recorded some outstanding music before his untimely death in 2004; Brown continues to compose and perform pretty much under the radar; and Keezer has gone on to be one of today’s busiest and most lauded performers, arrangers and recording artists. And Mulgrew Miller. Some of my favorite piano trio recordings are the double-volume sets of the Mulgrew Miller Trio, recorded live at Yoshi’s and Kennedy Center on MaxJazz in the past decade; I had the opportunity to see him with his trio (Ivan Taylor on bass and Rodney Green on drums) at the Dakota in 2006 and when he headlined at the 2010 Detroit Jazz Festival, appearing in several configurations including with his students at William Paterson University, where he succeeded friend James Williams as the Director of Jazz Studies in 2006. Miller combined a lot of the elements that I have long admired in the “mainstream” pianists who were/are still active in the early 21st century—Oscar Peterson and McCoy Tyner in particular. He could swing hard but always elegantly, always with respect for the melody. Miller died today at age 57 following a stroke. He leaves behind a legacy of students, compositions, recordings…. And fans.